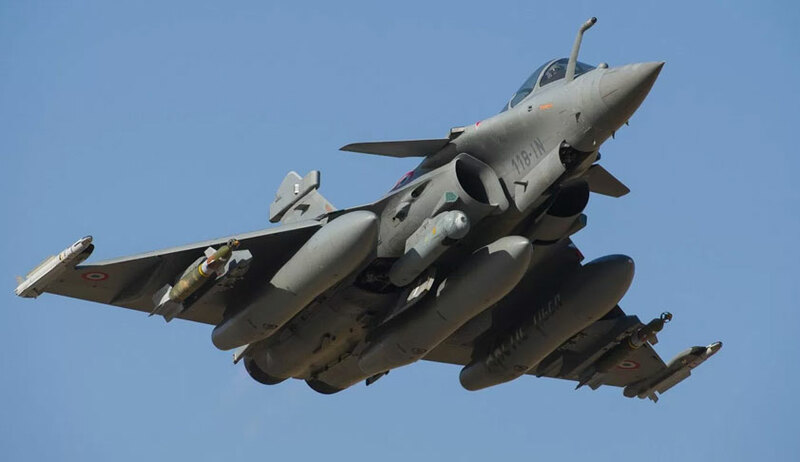 Congress leader Tehseen Poonawalla has approached the Supreme Court demanding disclosure of the consolidated transaction cost involved in the procurement of 36 Rafale fighter aircraft by the Centre from France in 2016. The Rafale deal is a defence agreement signed between the Governments of India and France for purchase of 36 Rafale jets from French aviation company Dassault. Tracing the genesis of the deal, Mr. Poonawalla submits that the actual process of procurement began in 2007. The Defence Acquisition Council, headed by the then Defence Minister A. K. Antony, had approved a proposal to buy 126 fighter aircraft in August that year. A tender was then floated and invitation was sent to various aviation companies to participate in the bidding process, which resulted in applications being received from six contenders. Thereafter, in 2012, the deal for 126 Rafale fighter aircrafts was proposed, and out of the 126, 18 Rafale fighter aircrafts were to be delivered by Dassault Aviation company in fly-away condition, while the remaining 108 were to be manufactured in India at the Hindustan Aeronautics Limited (HAL). It was also agreed that Dassault would invest 50 percent of the entire transaction money into India and an agreement was signed to that effect. This deal was almost finalized in 2014 by the then UPA Government. However, in April, 2015 Prime Minister Narendra Modi visited France and during the State visit, announced that 36 Rafale fighter aircrafts in fly-away condition would be purchased. Soon after, the then Defence Minister announced that the earlier Rafale deal was "effective dead" and that India had officially withdrawn the 126 aircraft tender floated in 2015. The Petition now contends that it is the "responsibility" of the Ministry of Defence to disclose the cost of the entire deal to the Parliament and the citizens of India. This is especially in light of allegations that the deal had cost the Indian exchequer Rs. 12,000 crore, with assertions that each jet was sold to India at Rs. 351 crore higher than those sold to Qatar and Egypt 11 months ago. The Petition, therefore, asserts, "The Petitioner would humbly submit that the procurement of 36 Rafale fighter aircrafts was for the public purpose aimed at national security with the instrumentality of Ministry of Defence and from the contribution from the public exchequer. The central government is therefore duty bound to ensure transparency in public procurements." It further points out that the new deal "bypassed the entire customary Defence Procurement Policy (DPP) procedure", which includes getting clearance from the Ministry of Defence and the Cabinet, as well as a bidding process. Besides, while it acknowledges that such details are sometimes kept a secret for national security purposes, it points out in the case at hand, the entire cost consideration has already been shared, while keeping the operational details confidential. The Petition, therefore, contends that Government actions must be "in conformity with the standards or norms which are not arbitrary, irrational or irrelevant" and demands disclosure of the price consideration involved in the transaction. It also avers that if the deal was, in fact, "transparent, fair, bona-fide and in public interest", then the Government shouldn't shy away from disclosing the agreement signed between the two countries.